Bachelor's in Economics St Stephen's College, Delhi University, India; MBA, Indian Institute of Management, Ahmedabad, India. Formerly, worked with leading multinational companies in India in senior capacities, including: started career with ABN AMRO Bank in the corporate banking division; established and managed AMF Bowling's South Asian operations; Vice-President, Business Development, General Electric Company's subsidiary GE Capital. 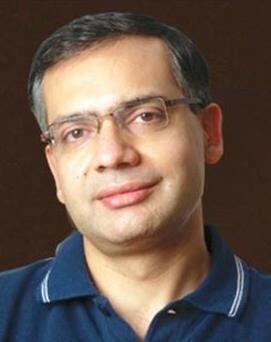 2000, co-founded MakeMyTrip India; since August 2013, Group Chief Executive Officer.